Yesterday as part of Bungie’s trip to Gamescom they unveiled a new video documentary on Destiny. While we don’t receive much new information, we do find out that Bungie has high hopes for their next project. Below is the new video, “Out Here in the Wild”. 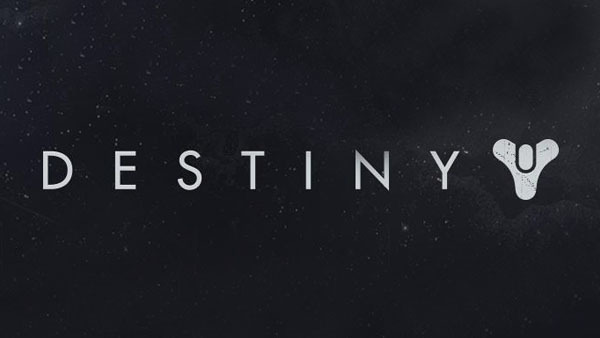 Destiny is being released next year on both the Xbox 360 and PS3, as well as Xbox One and PS4. If you’d like to pre-order Destiny, you may do so here. Releasing tomorrow on the Xbox LIVE Marketplace, Steam Store, and North American PlayStation Store (July 17th for European and other regions’ storefronts) will be the “Faction” DLC pack for Metro: Last Light. This pack will include three all new single player missions that feature each of the games factions. It will also bring you to a few classic Metro 2033 locations, as well as featuring new weapons, and the return of a “truly terrifying” mutant foe. More Borderlands 2 SHiFT Codes! In honor of recently releasing Tiny Tina’s Assault on Dragon Keep on Tuesday, Gearbox posted another set of SHiFT codes to redeem in Borderlands 2. Each of these codes should be good through July 1st, 2013 and are worth one golden key each. 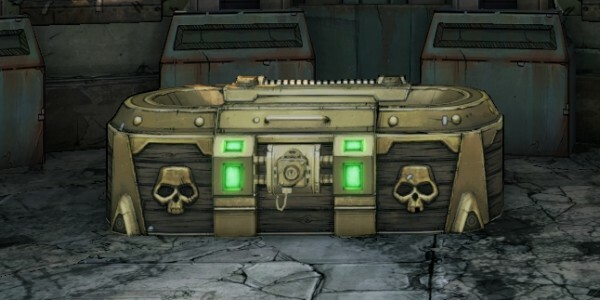 Again, these codes are worth one (1) golden key in Borderlands 2 and are active through July 1st. To redeem these codes, start up Borderlands 2, and at the main menu select “Extras” and then select “SHiFT Code”. Input the code into the boxes and hit “Redeem”. PC / Mac: Steam download link. Xbox 360: Xbox LIVE Marketplace. Monday was a very busy day in the world of E3 with the Microsoft, EA, Ubisoft, and Sony press briefings. In case you missed any them, we will recap the major highlights in this post. Once we have more “in-depth” articles posted about specific announcements we will link to them in this post as well. Consider this your E3 hub on Inside View. We’ll kick off with Microsoft’s announcements, which included nothing but games for the Xbox 360 and Xbox One. Click to follow this blog and receive notifications of new posts and competitions by email. Poll: Help Us To Be Better! This work is licensed under a Creative Commons Attribution-NonCommercial-NoDerivs 3.0 Unported License. Windows Phone, Xbox, Xbox Live, and all other Xbox Live specific terms are registered trademarks of Microsoft Corp.